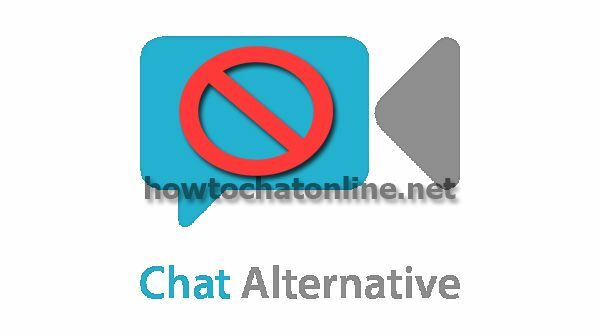 Chat Alternative is one of the most popular random chat sites on internet. However if you violate the site rules and terms you can get ban from the site immediately. We are going to tell you how to unban chat alternative on this page. You won’t need many tools to remove ban from the site. You will only need a few important thing to do that. We recommend Google Chrome for getting unban from the site since our tools has the best performance with Chrome. If you would like to go on to talk with people on the site, you will need to upload an extension to your Chrome Browser. This will fix your ban and you will continue to use Chat Alternative. You are not required to register somewhere or create an account for doing that but extensions can slow down your internet connection. So it will be very easy for you to unban from the site. If you don’t have static IP, you can also restart your internet connection to remove ban. We will also give you detailed information about that to you on this page. We recommend you to use Google Chrome for this way. It will be easier for you. Firstly we recommend you to unplug your router. This recommended for users who doesn’t use dedicated IP on their internet connection. 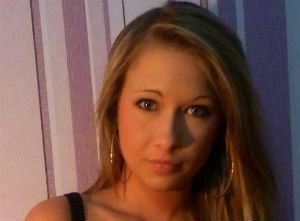 However please close Chat Alternative page on your browser first. Then clear all caches on your browser. Unplug your router and wait for a few minutes. Then re-plug the router. Try enter to the Chat Alternative again. If you have more than one dedicated connection, clear your cache, switch your IP and unplug your router as we have told above. Finally enter Chat Alternative. If it didn’t work for you please look at options below. Please clean all cookies on your browser first. If you don’t have Google Chrome, go to google search and search “Chrome Download”. Download the browser to your PC. Clear flash caches, If you don’t know how to do it click here to learn how to do it. It shows steps for Omegle but you can still do it for Chat Alternative. Select a country from extension for activate to proxy. Now you can connect to the website again. Please note that: Many people are using proxy and VPN services and you are using same proxy IPs with them. If they got banned with the proxy IP which you are using in a website, you will be also banned. Firstly try change your connection type. If you are using Wifi connection, try enter Chat Alternative with your mobile connection. Go to your application settings, clear cache and date from application. Then uninstall the application and all files of the app. Please be sure that there’s no file which is related with the app on your phone. Go to App Store or Google Play and download a VPN program. We recommend Hola Better Internet for that. Then connect to Google Play or App Store and download Chat Alternative. Run chat alternative and that’s all. You will get unban on your Anroid or iPhone Device. Couldn’t unban Chat Alternative, there are many good mobile and browser-based alternatives of this website. You can click on the button below go alternatives. Please note that: You should also find an VPN application which will effect whole your internet connection, not only browser connection. Because Chat Alternative is working with an application and that won’t work if you use browser based VPN plugins and apps. Why are you asking them to unban you? This website is not affiliated with chatalternative. The best way to unban from chatalternative android’s app for free ! You can download ES explorer and activate hidden files. Have fun ! I keep getting ban for no reason. Please unban me now or I file legal charges against you. My van said vulgar but I was not doing anything vulgar. Please unban me. Hi,I was banned for no reason because I would not be rude so the guy banned me! How can i get un banned! ?